Despite promises of reform, the Burmese military continues their hold on power. More than 700 000 people belonging to the muslim minority Rohingya people have been displaced to Bangladesh in a campaign that has been described as ethnic cleansing. Survivors report mass executions and systematic sexual violence. 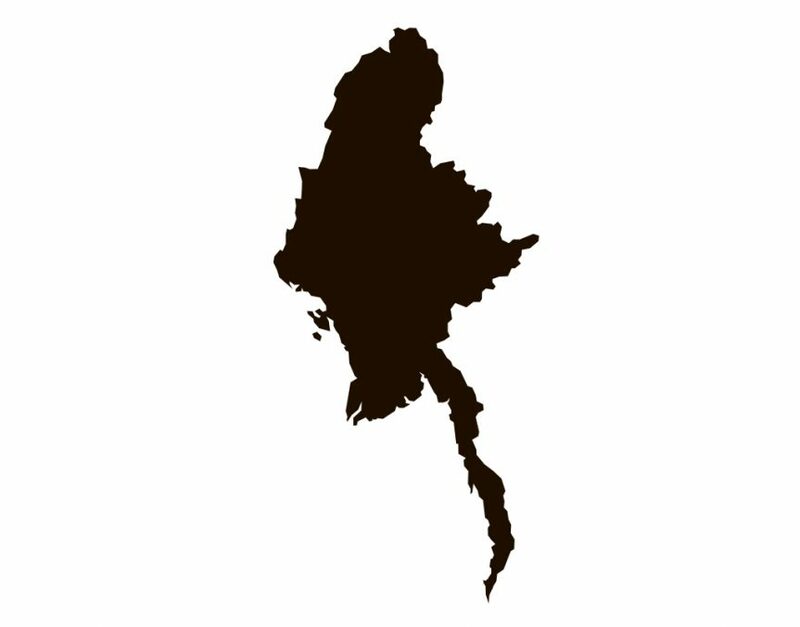 At the same time, the Burmese Army is in conflict with ethnic rebel groups, which has been connected to attempts by the military to seize control over natural resources. Human rights defenders have come under severe pressure and are increasingly subject to arrest or other attempts to silence their voices.